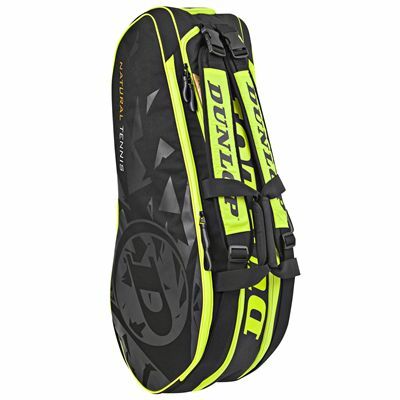 The Dunlop Revolution NT 8 racket bag provides ample storage space for a travelling player and can hold up to 8 rackets in its 2 spacious main compartments. 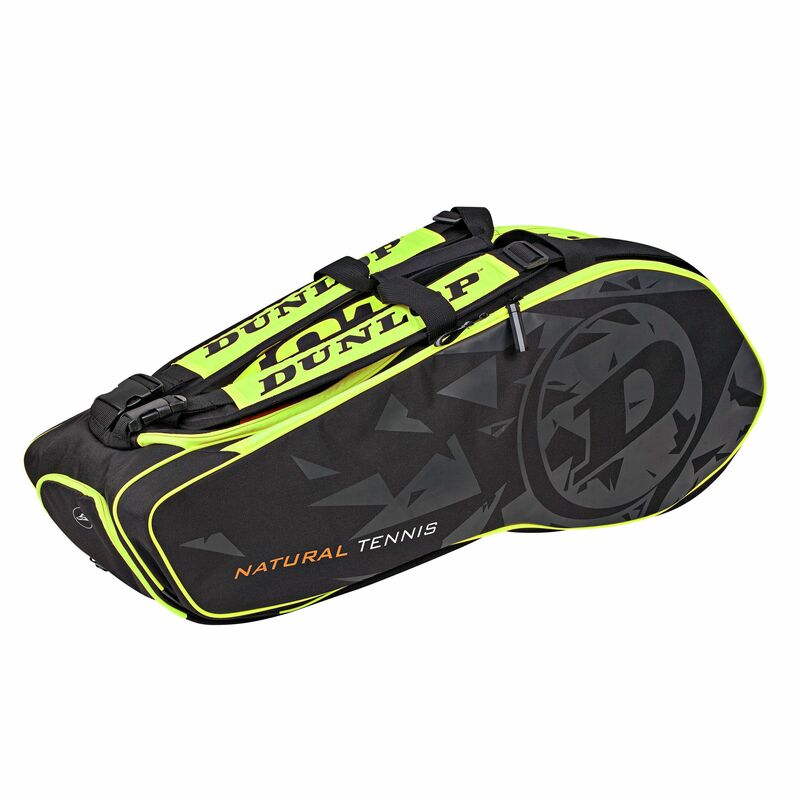 To keep dirty footwear away from your clothes and equipment, there is a separate shoe compartment and to protect the rackets from extreme temperatures, the bag offers a thermo lining. Carry the bag comfortably using a dual harry handle or detachable adjustable backpack straps. For solid durability, the bag boasts a 600D construction. for submitting product review about Dunlop Revolution NT 8 Racket Bag.